Regatta Riverview is a concierge-elevator building in East Cambridge next to NorthPoint. Built in 1998, Regatta Riverview has 436 units in two high-rise towers. There is a business center and a fitness center with lap pool. Reserve the event room at Regatta Riverview to watch a movie or game. 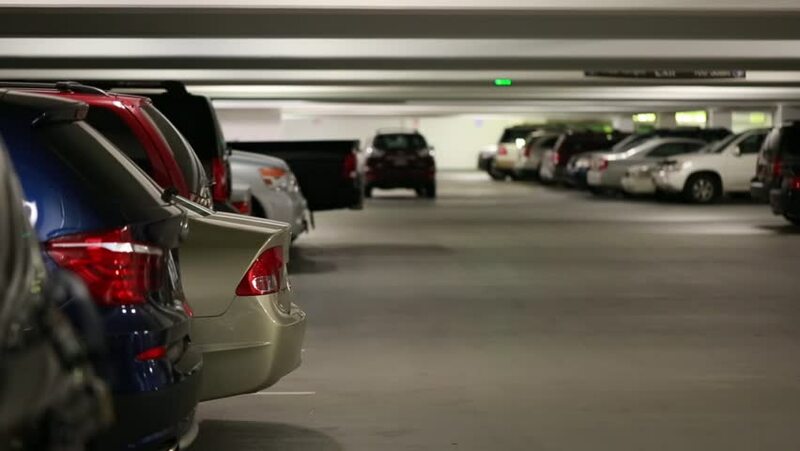 Enjoy garage parking and valet service at Regatta Riverview. Enjoy easy access to the Green Line at Lechmere Station with service to Boston.